In this episode we discuss the symtpoms of Major Depressive Disorder, Post Traumatic Stress Disorder, and Caregiver Fatigue displayed masterfully by Hugh Jackman as Wolverine in the 2017 film Logan. We also explore the impact of Dementia in loved ones on Caregivers as displayed by Logan and Caliban as they care for their declining mentor Professor Charles Xavier. We also explore the impact caring for Laura aka X-23 and the other young mutuants has on The Wolverine. 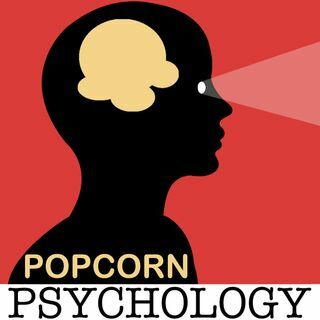 Tune in and let us know what ... Maggiori informazioni you think on our Facebook, instagram or our gmail at popcornpsychology@gmail.com!